The kids and I are huge fans of french toast. It’s just so good and super easy to make, especially for a breakfast. During the week, I tend to stick to the protein shakes for our morning meal, but the weekends are certainly different. French toast brings back such good memories of weekend mornings with my family when I was a kid and it makes me so happy to create new memories with my kiddos. And strawberries? On TOP of that french toast? Are you kidding me? 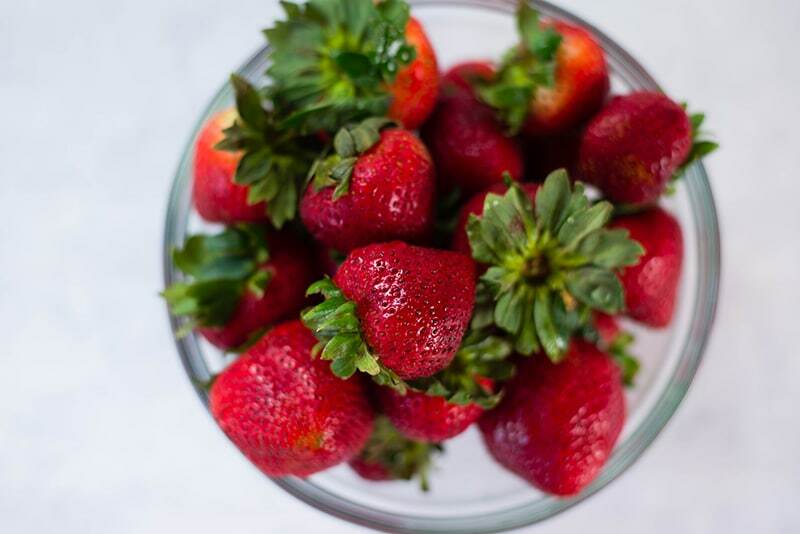 Growing up in Southern California, we had the BEST freshly picked local strawberries. They were so good that each one was even better than the next until you ran out of strawberries. My dad and I could polish off a good tray just on the way home. So, since it was summer and strawberries were in season out here in Austin, I figured I’d relive some great memories and create a special breakfast for my family. 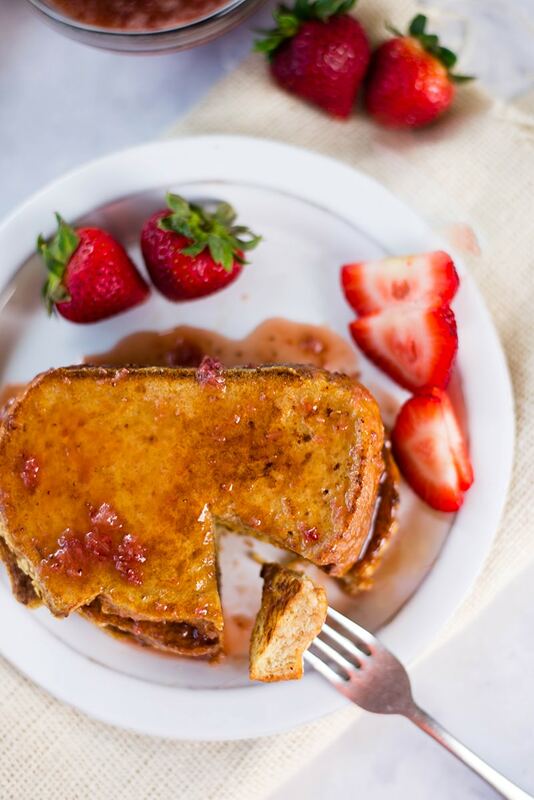 Because strawberries and french toast are just meant to be together. And, on weekends, it’s the best way to enjoy with family. 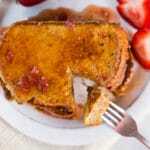 And – wait – I could also make this strawberry french toast recipe clean?? That way, while it’s a sweet treat for sure, it doesn’t make us all divert from our clean eating lifestyle. Then, you totes need this strawberry french toast recipe (that’s actually clean!). 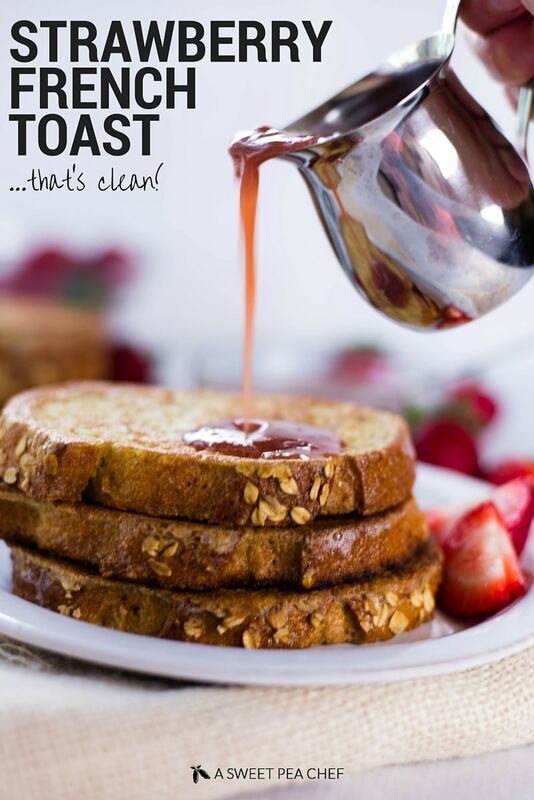 This weekend, enjoy some Strawberry French Toast that's actually clean and totally fantastic! 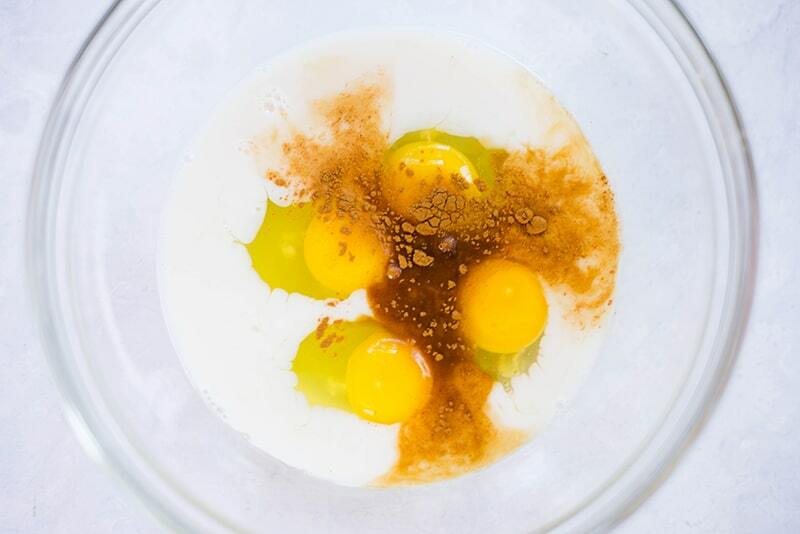 In a large mixing bowl, combine the eggs, almond milk, vanilla extract, and cinnamon and whisk together. Heat a griddle or large fry pan over medium-high heat with approximately 1/2 tsp. coconut oil and allow to melt. 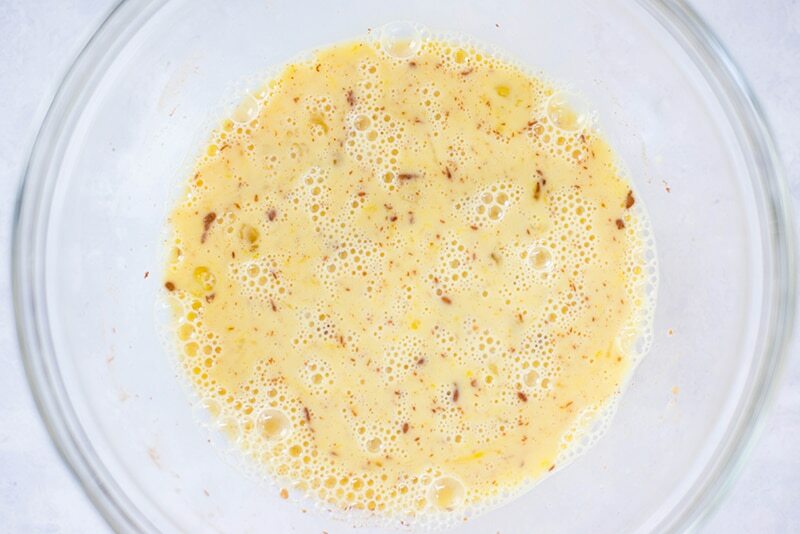 One slice of bread at a time, dip the bread into the egg mixture and fully submerge, allowing the bread to soak up the egg mixture. Once fully coated, remove and allow excess to drip off. Be careful not to let the bread get too soggy because it won’t hold up once you transfer it. 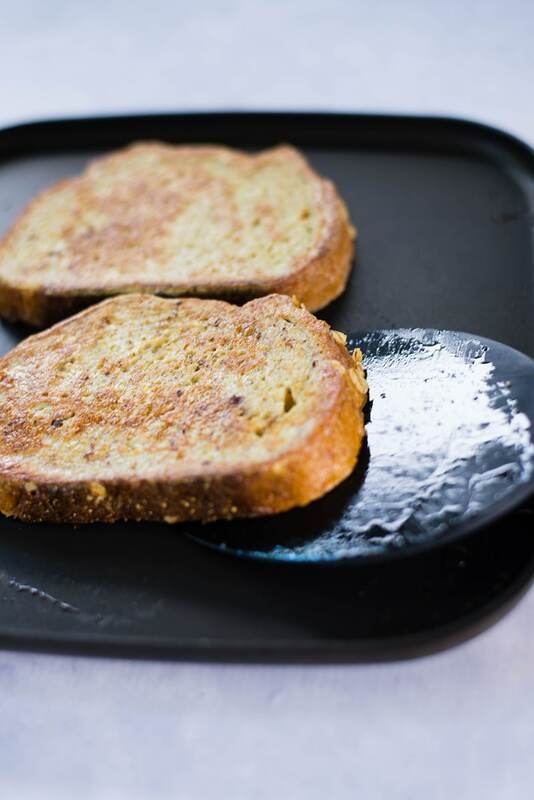 Transfer the bread to the hot griddle and cook for 2-3 minutes before flipping and cooking the other side for an another 2-3 minutes, or until both sides are golden-brown and all the egg is fully cooked. Repeat with the remaining bread slices. To make the strawberry maple syrup, combine the pure maple syrup, fresh strawberries, and lemon juice in a saucepan and heat over medium-high heat. Bring to a boil, then reduce heat to medium and simmer for ten minutes. In a blender, add the hot strawberry mixture and blend until smooth. 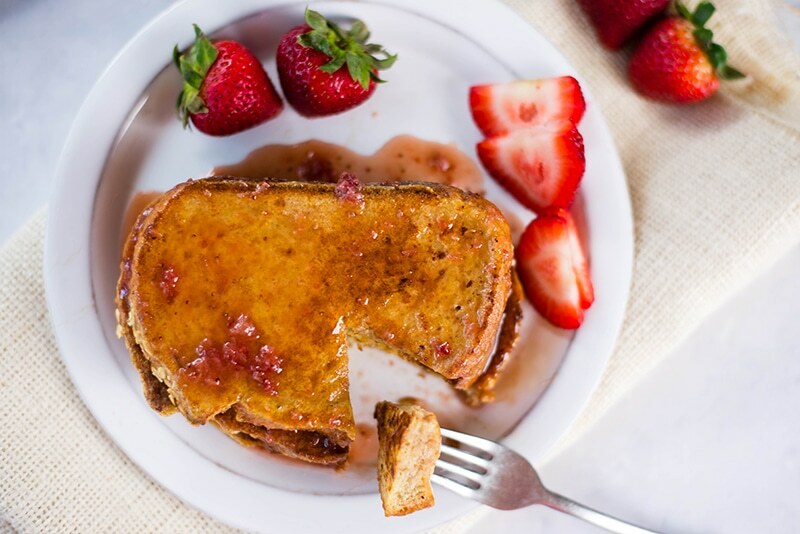 To serve, add more fresh strawberries to the top of the french toast and drizzle a little bit of the strawberry maple syrup over the french toast. Can’t wait to try this! What brand of bread are you using on the video? I made it this morning and it was delicious! Just a quick questions-with the left over strawberry syrup, do you refrigerate it? Hi Lacey,the French toast looks so yummy, could you tell me what brand of bread you used?